For me, the festival feels like a homecoming. 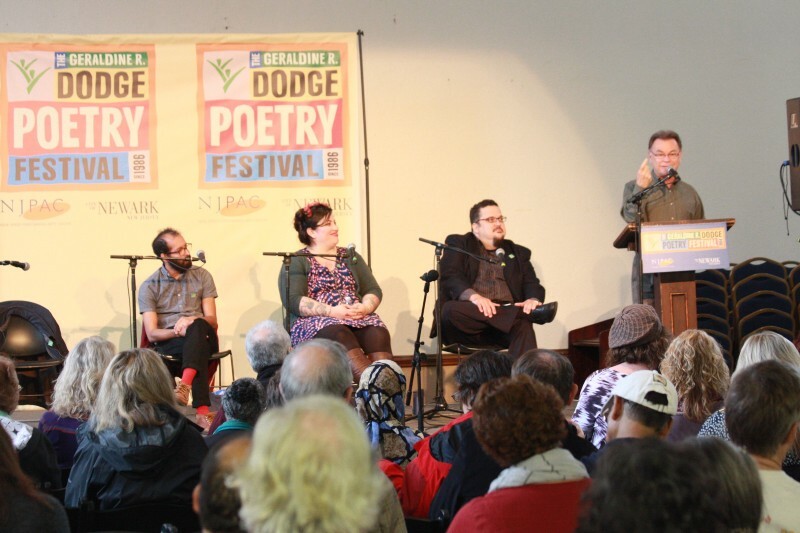 Six months ago I began working as the Director for Journalism and Sustainability at the Geraldine R. Dodge Foundation, the hosts of the Dodge Poetry Festival. I’ll spend the weekend surrounded by some of the people whose poetry sparked my love of writing early on. “It is difficult / to get the news from poems,” wrote American poet William Carlos Williams, “yet men die miserably every day / for lack / of what is found there.” And yet, we are seeing more and more efforts to combine poetry and reporting. Recently, the Center for Investigative Journalism partnered with the literary nonprofit Youth Speaks to create the Off/Page project mix spoken word with investigative reporting. In 2009 Haaretz newspaper in Israel replaced its reporters with leading poets and authors for a day, and later in 2012 NPR invited poets into the newsroom to translate the day’s news into verse. Award Winning Poets – The festival features many familiar names including three former U.S. Poet Laureates: Billy Collins, Rita Dove and Robert Pinsky. 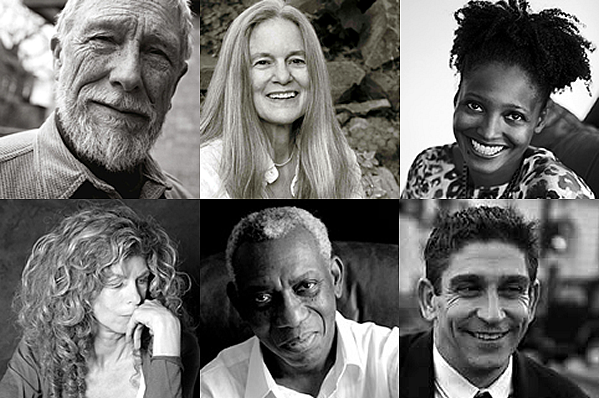 In addition, National Book Award winner Mark Doty and Pulitzer Prize winners like Sharon Olds, Tracy K. Smith, and Yusef Komunyakaa will share the stage with President Obama’s inaugural poet Richard Blanco. The festival also features newer voices like Aja Monet, a champion slam poet. Teacher Day and High School Day – The first two days of the festival are dedicated to students and teachers. Thousands of them flood into the New Jersey Performing Arts Center to be inspired and work hands-on with everyone from champion slam poets to recent US poet-laureates. The Dodge Foundation works with poets in schools year-round, drawing nearly 4,000 students from 12 states for the festival itself. Tribute to Amiri Baraka – Newark is a fitting place for the Dodge Poetry Festival. As WHYY’s NewsWorks notes, “Newark is the birthplace of poets Allen Ginsberg, Amiri Baraka, Philip Roth, Stephen Crane and C.K. Williams.” And this year’s festival will feature a tribute to the poet and playwright Amiri Baraka who died earlier this year just a few months before his son, Ras Baraka, was elected mayor of the city. If you can’t be there in person, you can follow along on Twitter at @DodgePoetryFest or via our curated social media page.